This week's topic is "Top Ten Books That Were Totally Deceiving." A lot of people have focused on book covers that were deceiving, but I've separated mine into four ways that I've been fooled by a book (either its cover or its summary). I can totally tell this book will be boring! 1. 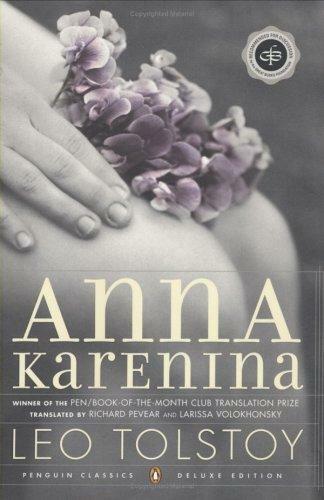 Anna Karenina by Leo Tolstoy - Don't get me wrong, parts of this book really were boring. But, and I blame the length on this, I totally imagined this would be a chore to read. Instead, it now ranks as one of my favorite books! Anna is a total biyotch, but there's plenty of other characters to love. 2. A Tale of Two Cities by Charles Dickens - Based on the first few chapters of this book, I was convinced I was going to be slogging my way through until the end. Then, I ended up loving it! Seriously, the ending is phenomenal. 3. & 4. 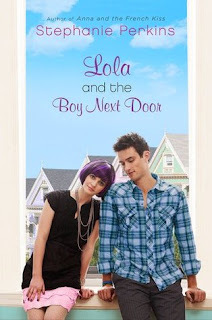 Lola and the Boy Next Door & Anna and the French Kiss by Stephanie Perkins - These covers aren't doing these books any favors. I heard people raving about Stephanie Perkins, but I was not interested in reading her books because the covers look so cheesy. But the books were SO good! 5. 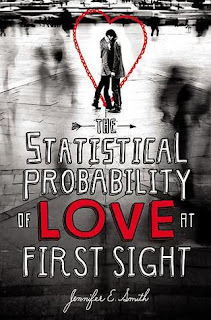 The Statistical Probability of Love at First Sight by Jennifer E. Smith - Before I read this book, I knew I'd probably like it. I just figured it be a fluffy read. I had no idea that family drama would play such a huge role! I enjoyed it nonetheless, but I had no idea that it would actually have some depth. 6. 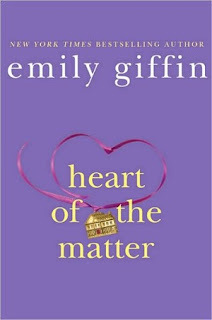 The Heart of the Matter by Emily Giffin - After reading all of Emily Giffin's books, I don't think Emily writes fluff at all. And I actually like her covers. I just don't think her covers communicate that she isn't just fluff book with stereotypical characters. She writes selfish women, but they always feel real and have real dilemmas. I would never like a book about that topic! 7. Harry Potter series by J.K. Rowling - I didn't read these books (or see the movies) until the end of last year. 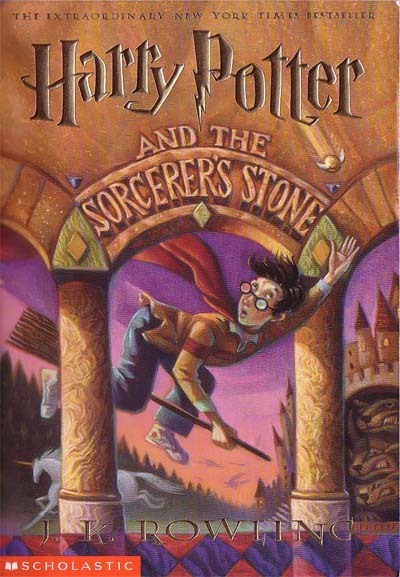 I was absolutely convinced that I would hate a book about magic and such. Ok, I was wrong. I can admit it. 8. 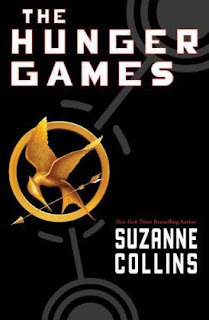 Hunger Games series by Suzanne Collins - I stubbornly refused to read these books, too, because I thought they sounded dumb. And now? I'm beyond so obsessed with them! 9. The Book Thief by Markus Zusak - I thought the summary sounded interesting, but I figured it would just be standard historical fiction fare (not that I have anything against that - I love historical fiction). Little did I know that I wouldn't be able to put the book down and would be devastated when I was done. 10. A Tree Grows in Brooklyn by Betty Smith - This is another book that I thought sounded okay, but it totally surprised me with how amazing it was when I finally read. 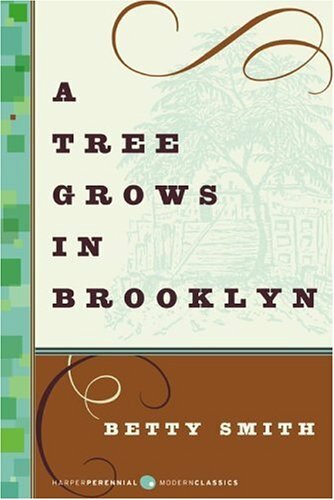 I absolutely love Francie Nolan, and I am so glad I was assigned this book in high school. It's definitely a keeper! 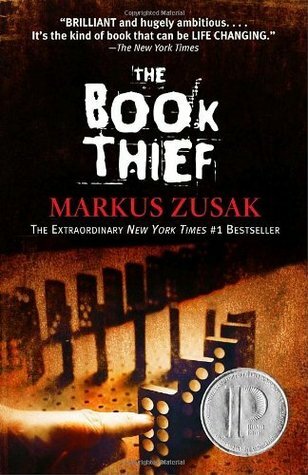 So glad you ended up loving The Book Thief! It's so good!! 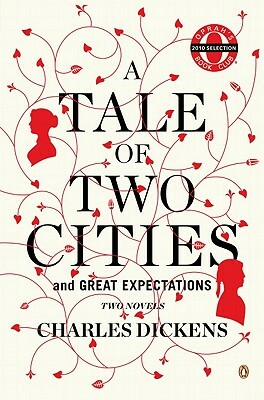 I had the same experience with A Tale of Two Cities. I tried so hard to get through it, literally like 5 or 6 times. I finally decided to just stick it out and I absolutely loved the end. 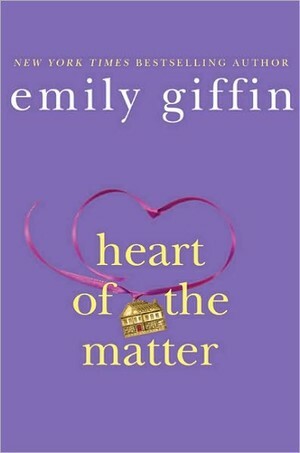 Heart of the Matter is the only Emily Giffin book I have left. I want to read it! Her books are so addicting. I know! It's so hard to get into it at first, but it's completely worth it once you get to the end. You've got to read it! It's similar to her other books, but I really love her writing. She's got another book coming out this summer called Where We Belong! Oh my gosh I love learning about books such as classics that look boring but then turn out to be awesome. I mean, I already like classics, but still. YAY! AND OMG YES WITH THE FLUFF covers, I thought Anna and Lola were going to be light, fluffy forgettable reads and I was totally wrong. YAY for liking classics! And I'm so glad you agree about the fluff covers! It's seriously one of my biggest pet peeves with YA books. I have no problem reading YA, but there are numerous covers I practically want to slap a paper bag over so that people can't judge haha! Okay, I've been putting off Anna and Lola because they look like fluff books, and it looks like I need to move them up on my TBR list! I love the way you arranged this list. If you have a chance, you should check out my Top Ten Tuesday for this week!